Are you passionate about EFT and willing to put in the time, effort, and development necessary to become a skilled, professional EFT practitioner? If so, EFT International Trainers offer EFT certification for qualified candidates. 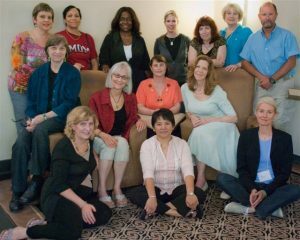 A journey to becoming an EFT International Accredited Certified EFT Practitioner begins when you join EFTinternational.org as an EFT Student and enroll in an EFT training course. 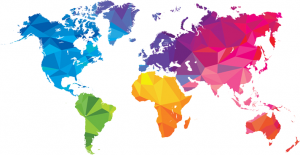 Upon completion of the EFT International Tapping Level 1, Level 2 (or a combined Level 1 and 2) course, you may then embark on a certification programme under the guidance of an EFT International Trainer. Once you successfully complete your EFT International Trainer's certification programme, your Trainer will recommend you for upgrade to the EFT International Accredited Certified EFT Practitioner membership level. For those with previous EFT training or certification outside of EFT International, Accredited Certified membership is available via External Application.